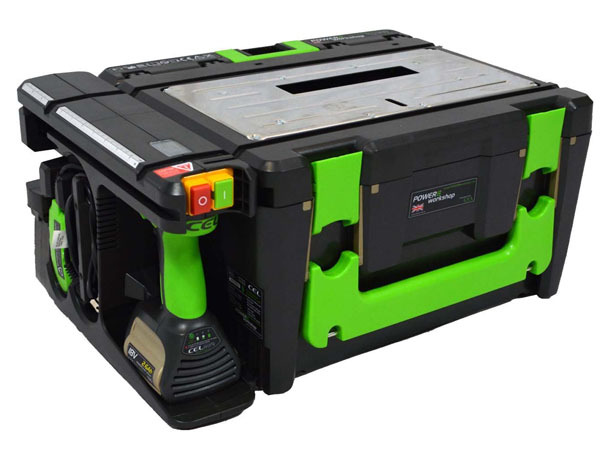 Every woodworker should own CEL WS3E Power8 Workshop, it’s a portable power tool set that can be set up to be your portable workshop when you need it. 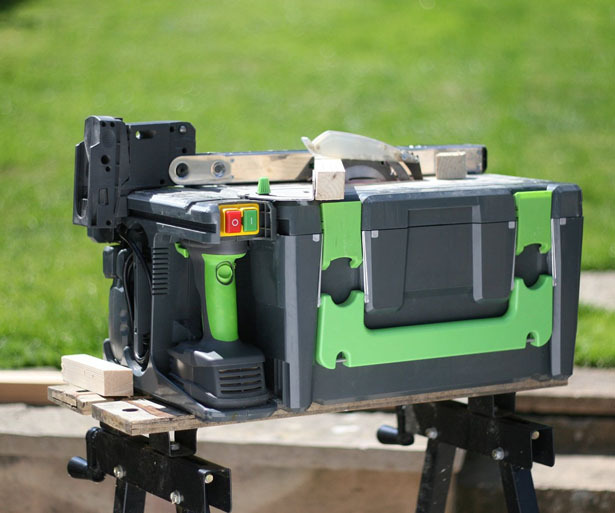 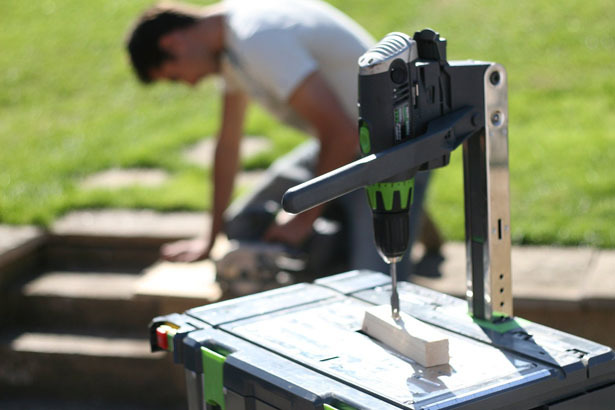 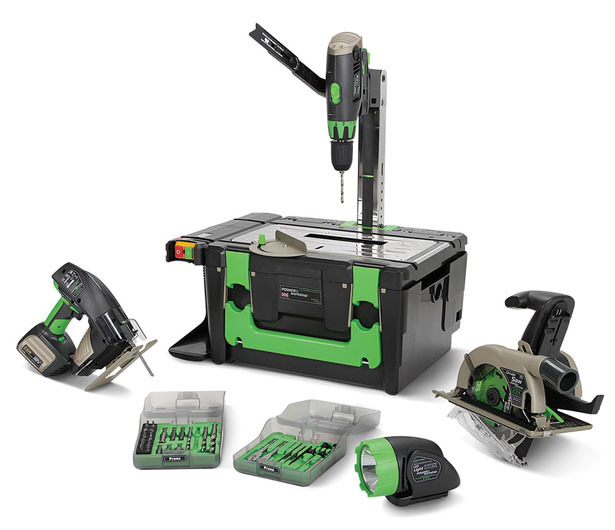 Each set consists of a circular saw, table saw, power drill, a jigsaw, hammer drill, and an LED light where all of them are powered by a rechargeable 18-volt battery that you can plug into any of the tools. 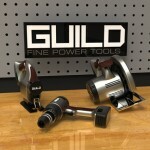 This power tool set can be used to perform simple wood working tasks such as fixing a chair/table, remodeling your bathroom, or some easy wood working projects. 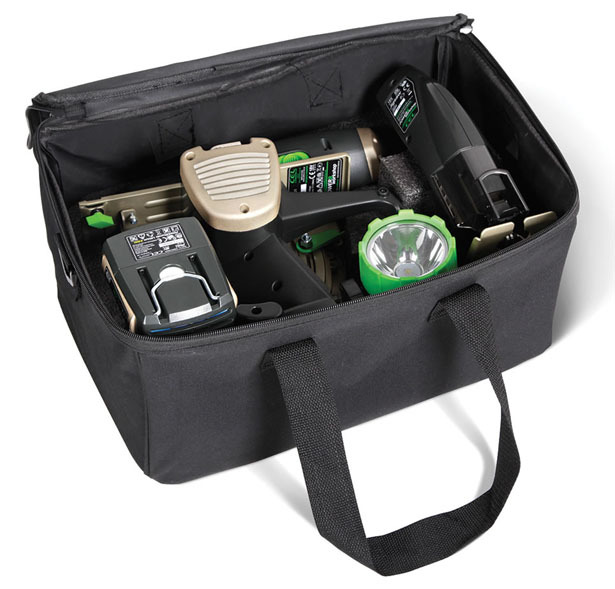 Power8 Workshop features a compact tool set that you can easily carry from one place to another, basement to attic, or your jobsite. 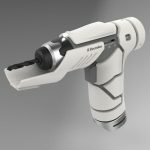 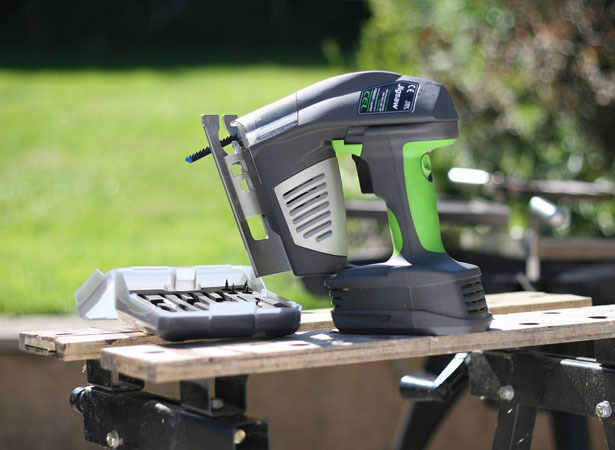 You can use Cordless Lithium-Ion PowerHandle to change tool heads and move from one project to another easily, the digital display informs you about the battery life so that you can have enough charge to get your project done. 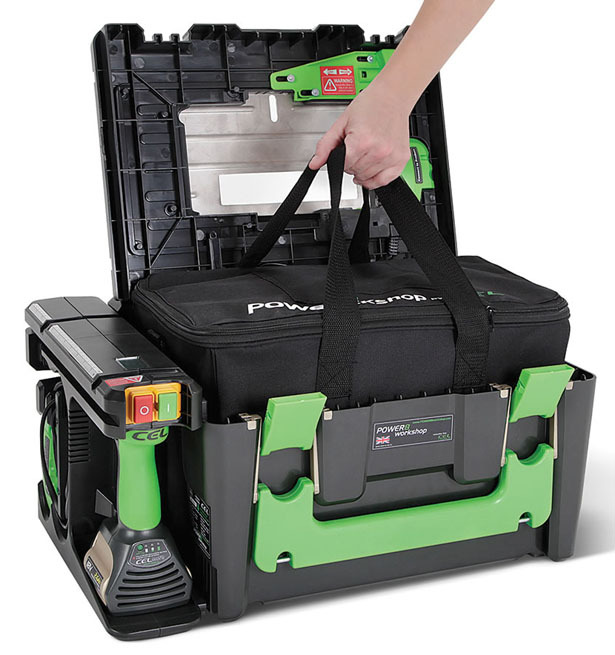 Designed for apartment dweller, residential contractor, and a homeowner, this power tools set also comes with table saw shield, protractor, work clamp, accessory case, and of course, a nice carrying bag. 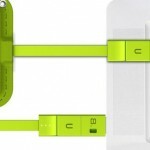 You might also get it with cheaper price on eBay. 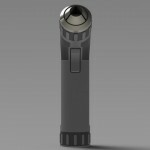 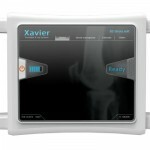 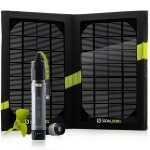 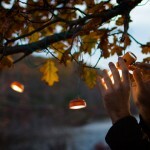 This entry was posted in Domestic Aid, Gadgets, Outdoors. 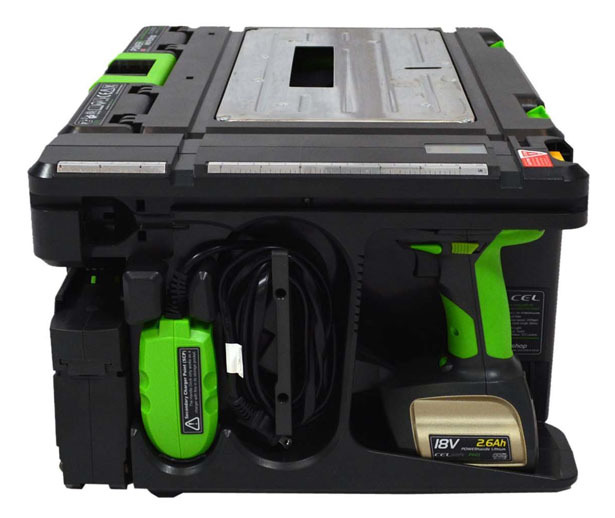 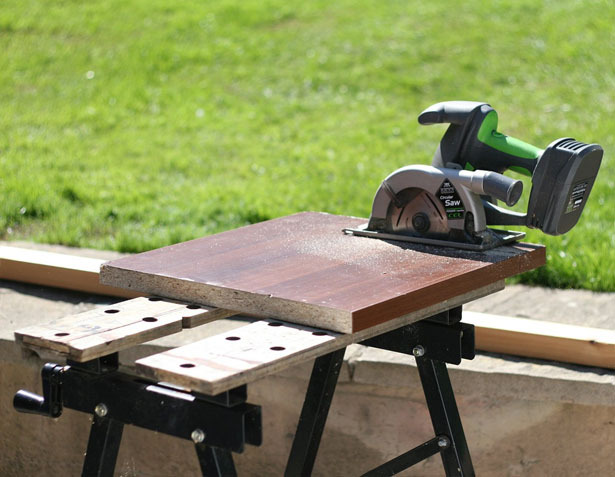 Tagged as portable power tools, portable woodworking workshop, powertool workshop, woodworking tools set. 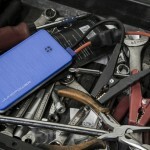 How to oder power8 wokshop? 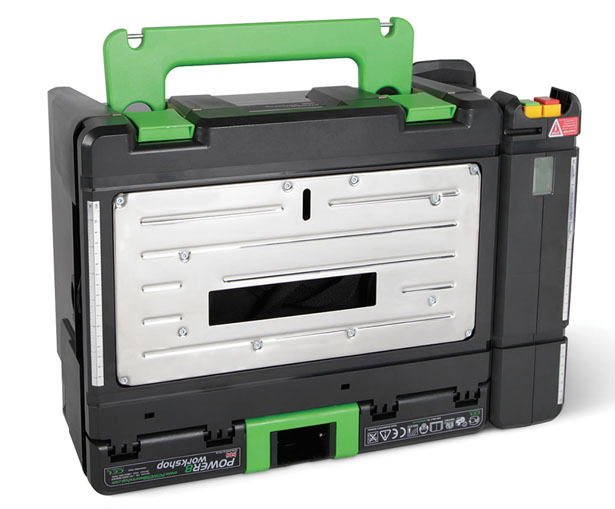 How can I buy power8 workshop? 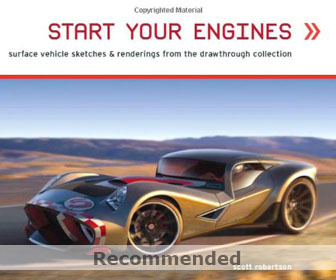 I mean online buying.